Habiliments – special dress or garb associated with an occasion or office; clothes as worn in a particular profession, purpose or way of life. Whether or not clothes maketh the MP is debatable but there is no debating that the debating chamber has a dress code. That is business attire and it applies to all MPs. Whatever grounds Clare Curran had for complaining that her publicity stunt of wearing a Highlanders rugby jersey in parliament yesterday resulted in a yellow card, sexism is not one of them. Rugby might be a business but rugby gear is not business wear whether a man or woman is wearing it. In yesterday’s post on rural people who received Queens Birthday honours I made a glaring omission – John Roadley who received a Member of the Order of Merit for services to the dairy industry. He was the last chairman of the Dairy Board and the first chairman of Fonterra, overseeing the industry’s transition from multiple local co-operatives to a single, farmer-owned company. Dairying had risen to the top of the farming sector because farmers controlled their industry, invested in research and then adopted the technology in their farms and dairy plants, Mr Roadley said. He is the man who made Fonterra and the journey from the Dairy Board to the company under his leadership is a blueprint for change. He had a clear goal, worked out the steps needed to achieve it and got the support of the people involved at every step. The result is a strong farmer-owned co-operative which is competing globally for the good of its shareholders and the country. When we visited a market in Indonesia my farmer said it made him understand vegetarians. The sights and smells were a test for even strong stomachs but we didn’t see any evidence of cruelty to animals which has led the Australian government to impose a temporary ban on the live export of cattle to Indonesia. Live cattle export bodies say they understand why the government is banning exports to Indonesia and have undertaken to ensure the trade is reformed. In a joint statement released on Wednesday morning, Meat and Livestock Australia (MLA) and LiveCorp said under proposed reforms, the industry had committed to a reduction of trade to a core group of facilities in Indonesia independently accredited to meet OIE (World Organisation for Animal Health) animal welfare standards. A stringent supply chain, the rapid introduction of stunning and an ongoing review and monitoring program would ensure Australian cattle were processed only through these facilities, they said. The ban follows strong reaction to a Four Corners expose of cruelty to animals in Indonesian slaughterhouses which kill the stock. We visited stations in the Northern Territory and northern Western Australia last year. Almost all their cattle are exported live because there were isn’t the population to sustain local meat production and the nearest export meat works are thousands of kilometres away. The ban, even if it is temporary, will have a huge impact on the stations which don’t have alternative markets for their cattle. But now the cruelty has been imposed they cannot keep supplying stock until the slaughterhouses the stock is sold to adopt humane practices. Larvatus Prodeo has apost discussing this issue and links to other comment on it. “Possums, rats and stoats are chewing up our forests to the point that we are only a generation away from seeing regional extinctions of kiwis and other native species where no pest control is carried out. “There are other pest control methods that are more suitable than 1080 in certain circumstances but on much of our conservation land there is currently nothing else that will effectively kill possums, rats and stoats. “While there may be an alternative to 1080 one day, if we want to keep our forests for future generations we simply cannot afford to stop using 1080. Time is not a luxury we have. Possums and stoats also carry TB which is a danger to cattle. There are places where alternatives to 1080 can and are used to good effect. We visited a farm in Marlborough in March where an extensive pest trapping programme was making a big difference to pasture, native bush and birds. But Dr Wright is right – there are some places where 1080 is the best option. Vast tracts of native bush are inaccessible and aerial drops of 1080 are the only way to kill the pests which will kill the plants, insects, birds and reptiles there. Let MPs be real. This was the heartfelt plea from John Carter in his valedictory statement to parliament yesterday evening. The MP known for his colourful jokes said that while MPs needed to be serious they also needed humour. MPs were coming under more and more scrutiny, particularly from the media who were trying to turn them into saints. “We need to be real otherwise how can we represent real people? Let us be real,” he said in one of the few serious moments in a very funny speech. John has been in parliament since 1987. He sought, and received, permission to table a paper on his superannuation showing how much of his own after-tax earnings he had paid into it. He has been an MP for nearly 24 years and in every election except 1993 he increased his majority. When he finished speaking MPs from across the house went up to shake hands and hug him. It was a reminder for those of us watching from the gallery that although it is MPs’ differences that are usually highlighted, they also work together and their is respect and even camaraderie across political parties. UPDATE: Keeping Stock has the video of the speech. 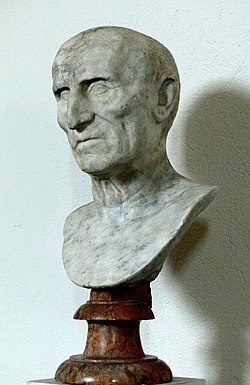 68 The Roman Senate accepted emperor Galba. 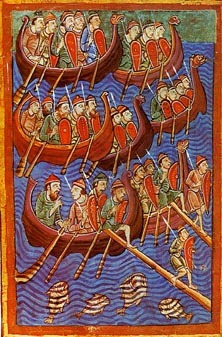 793 Vikings raided the abbey at Lindisfarne in Northumbria, commonly accepted as the beginning of the Scandinavian invasion of England. 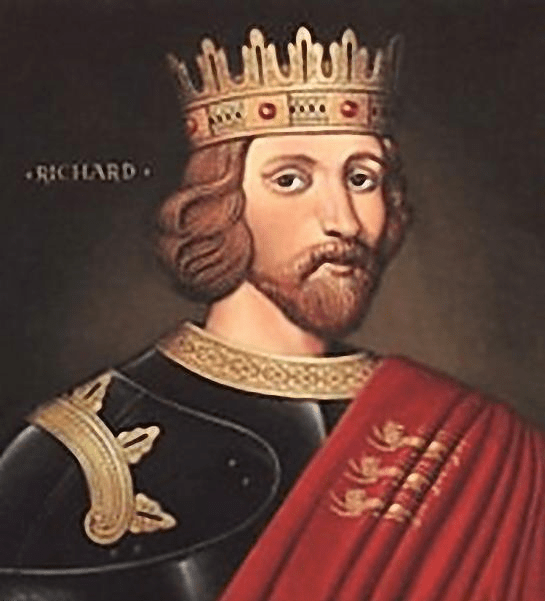 1191 Richard I arrived in Acre thus beginning his crusade. 1405 Richard le Scrope, Archbishop of York and Thomas Mowbray, Earl of Norfolk, were executed in York on Henry IV’s orders. 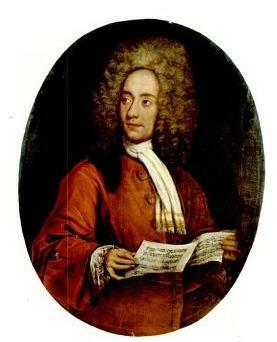 1671 Tomaso Albinoni, Italian composer, was born (d. 1751). 1690 Siddi general Yadi Sakat, razed the Mazagon Fort in Mumbai. 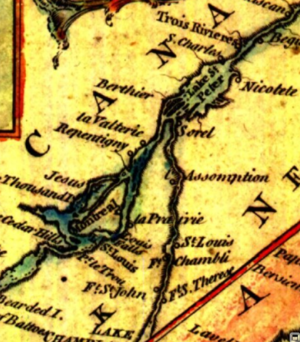 1776 American Revolutionary War: Battle of Trois-Rivières – American attackers were driven back at Trois-Rivières, Quebec. 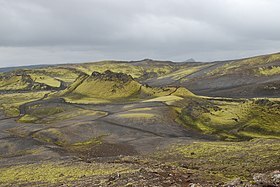 1783 Laki, in Iceland, began an eight-month eruption which killed over 9,000 people and started a seven-year famine. 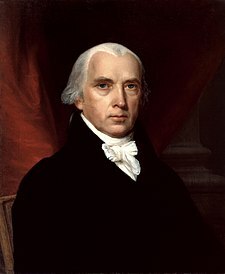 1789 James Madison introduced 12 proposed amendments to the United States Constitution in the United States House of Representatives, 10 of which were ratified by the state legislatures and become the Bill of Rights. 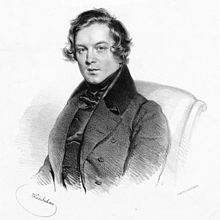 1810 Robert Schumann, German composer, was born (d. 1856). 1856 The community of Pitcairn Islands and descendants of the mutineers of HMS Bounty consisting of 194 people arrived on the Morayshire at Norfolk Island commencing the Third Settlement of the Island. 1862 American Civil War: Battle of Cross Keys – Confederate forces under General Stonewall Jackson saved the Army of Northern Virginia from a Union assault on the James Peninsula led by General George B. McClellan. 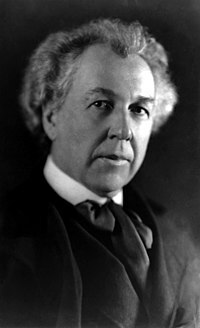 1867 Frank Lloyd Wright, American architect, was born (d. 1959). 1868 Three settlers were killed near Ketemarae, Hawera, by Nga Ruahine warriors acting on the orders of the spiritual leader Titokowaru. 1887 Herman Hollerith received a patent for his punched card calculator. 1906 Theodore Roosevelt signed the Antiquities Act into law, authorising the President to restrict the use of certain parcels of public land with historical or conservation value. 1912 Carl Laemmle incorporated Universal Pictures. 1916 Francis Crick, English molecular biologist; Nobel laureate (d. 2004). 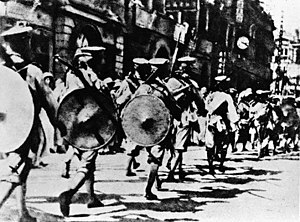 1928 Second Northern Expedition: The National Revolutionary Army captured Peking, (Beijing). 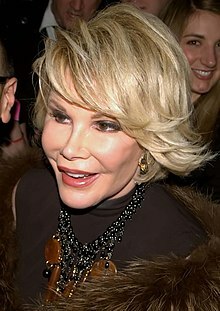 1933 Joan Rivers, American comedian and author, was born. 1934 Millicent Martin, English singer and actress, was born. 1940 Nancy Sinatra, American singer, was born. 1941 World War II: Allies invaded Syria and Lebanon. 1942 Chuck Negron, American singer (Three Dog Night), was born. 1942 World War II: Japanese imperial submarines I-21 and I-24 shelled the Australian cities of Sydney and Newcastle. 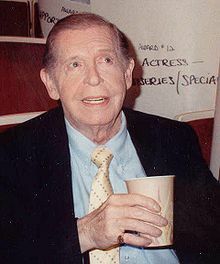 1948 Milton Berle hosted the debut of Texaco Star Theater. 1949 Celebrities Helen Keller, Dorothy Parker, Danny Kaye, Fredric March, John Garfield, Paul Muni and Edward G. Robinson were named in an FBI report as Communist Party members. 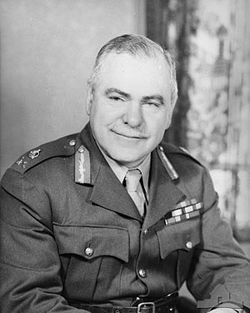 1950 Sir Thomas Blamey became the only Australian-born Field Marshal in Australian history. 1953 A tornado hit Flint, Michigan, and killed 115. 1953 The United States Supreme Court ruled that Washington, D..C. restaurants could not refuse to serve black patrons. 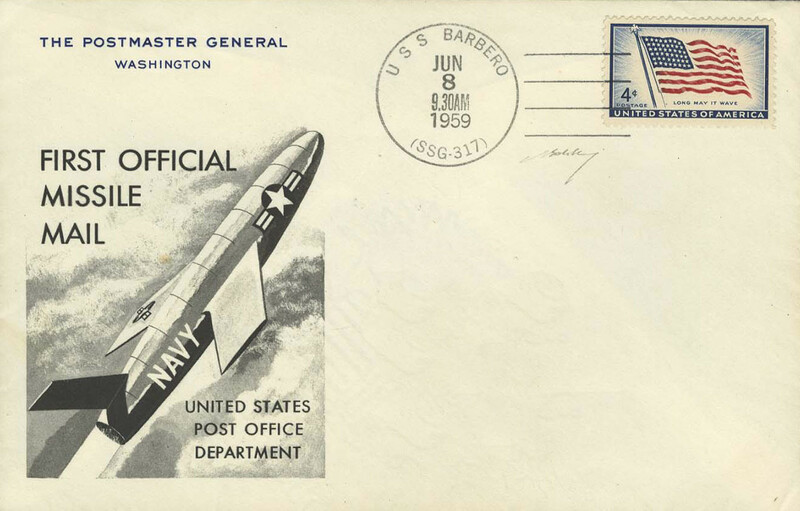 1959 The USS Barbero and United States Postal Service attempted the delivery of mail via Missile Mail. 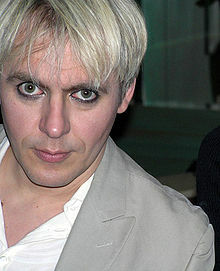 1962 Nick Rhodes, English musician (Duran Duran), was born. 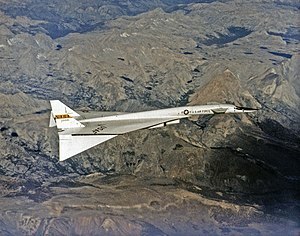 1966 One of the XB-70 Valkyrie prototypes was destroyed in a mid-air collision with a F-104 Starfighter chase plane during a photo shoot. NASA pilot Joseph A. Walker and United States Air Force test pilot Carl Cross were killed. 1966 Topeka, Kansas was devastated by a tornado that registers as an “F5″ on the Fujita Scale: the first to exceed US$100 million in damages. Sixteen people were killed, hundreds more injured, and thousands of homes damaged or destroyed. 1967 Six-Day War: The USS Liberty incident occurred , killing 34 and wounding 171. 1968 James Earl Ray was arrested for the murder of Martin Luther King, Jr.
1968 – The body of assassinated U.S. 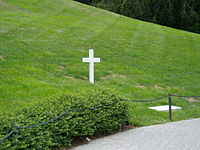 Senator Robert F. Kennedy was buried at Arlington National Cemetery. 1974 An F4 tornado struck Emporia, Kansas, killing six. 1979 Adine Wilson, New Zealand netball player, was born. 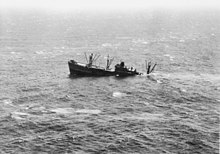 1982 Falklands War: Up to 50 British servicemen were killed in an Argentine air attack on two supply ships – RFA Sir Galahad and RFA Sir Tristram. 1984 Homosexuality was declared legal in New South Wales. 1984 An F5 tornado struck Barneveld, Wisconsin, killing 9 and injuring 200; 90% of the homes, seventeen out of the eighteen businesses, and the three churches are destroyed. 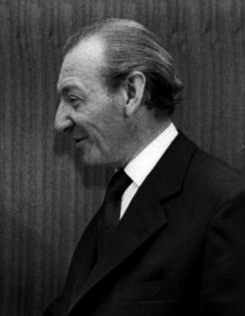 1986 Kurt Waldheim, former Secretary-General of the United Nations, was elected president of Austria. 1987 The New Zealand Nuclear Free Zone, Disarmament and Arms Control Act was passed into law, establishing this country as a nuclear and biological weapon-free zone. 1992 The first World Ocean Day was celebrated. 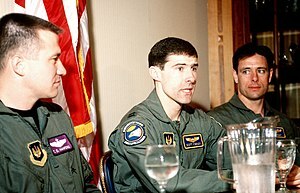 1995 Downed U.S. Air Force pilot Captain Scott O’Grady was rescued by U.S. Marines in Bosnia. 1995 The first release of the PHP programming language was released by Rasmus Lerdorf. 2001 Mamoru Takuma stabbed 8 elementary school pupils to death during the Osaka school massacre. 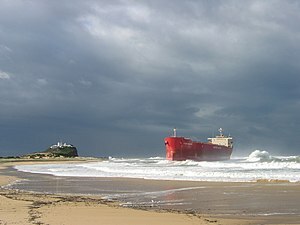 2007 Newcastle, New South Wales, was hit by the State’s worst storms and flooding in 30 years resulting in the death of nine people and the grounding of trade ship, the MV Pasha Bulker. 2008 The Akihabara massacre: Tomohiro Katō drove a two-ton truck into a crowded pedestrianised area before leaving the truck and attacking people with a knife, killing seven and injuring ten. You are currently browsing the Homepaddock blog archives for the day Wednesday, June 8th, 2011.